Passive Radio Frequency Interface memory Chip. 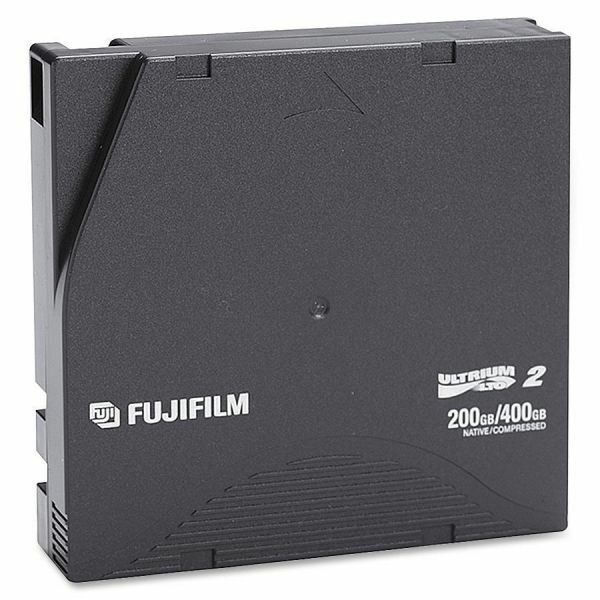 Fujifilm LTO Ultrium-2 Tape Cartridge - At a native capacity of 200GB and 40MB/Sec, the Fuji Film Ultrium is ideal for reliable high-capacity storage and long archival life. Maximize to a 400GB capacity (compressed) and 80MB/Sec speed (compressed).